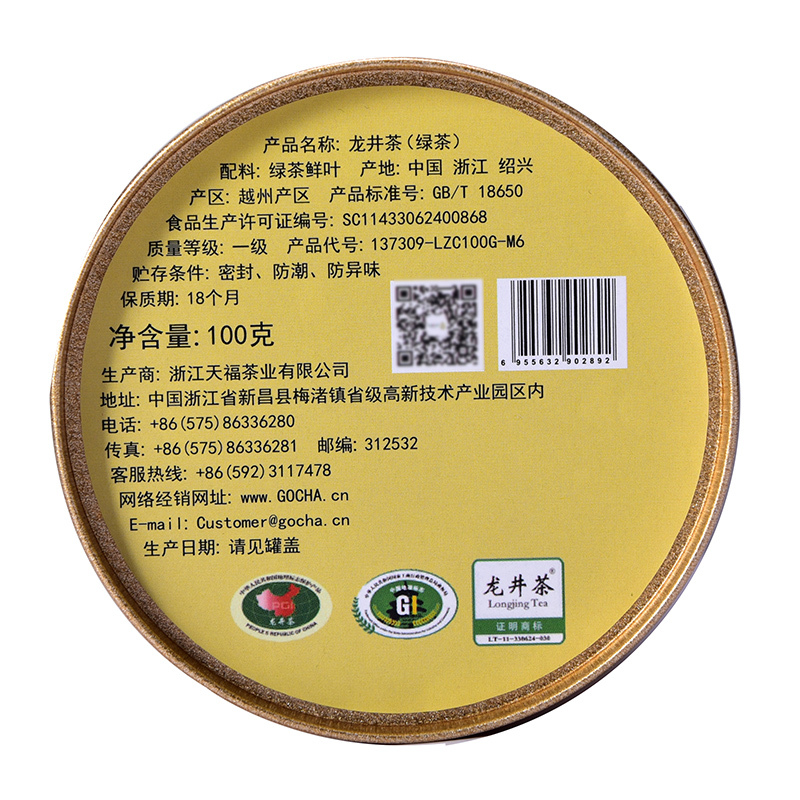 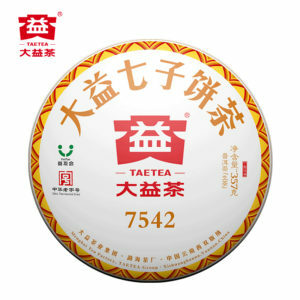 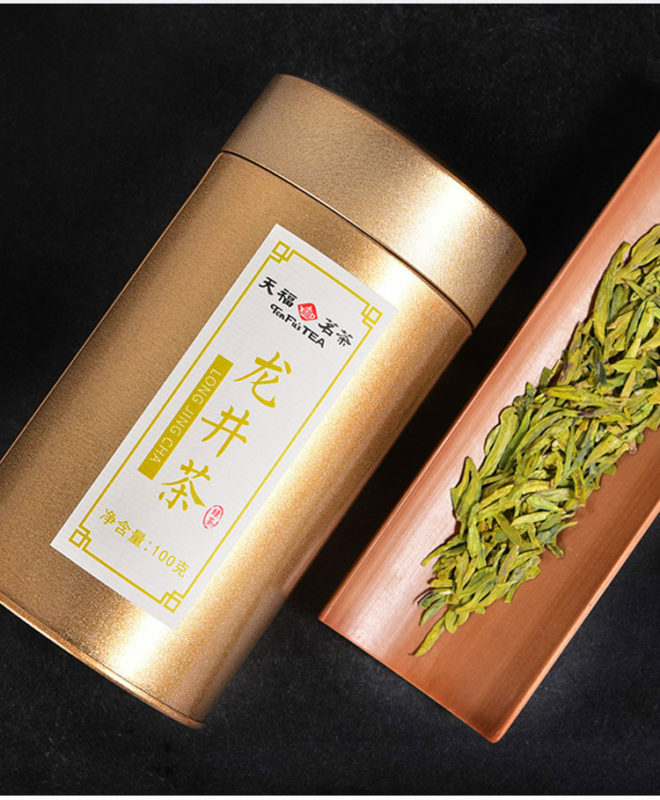 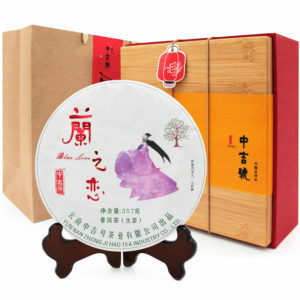 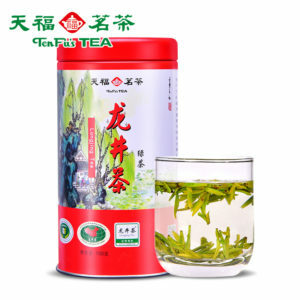 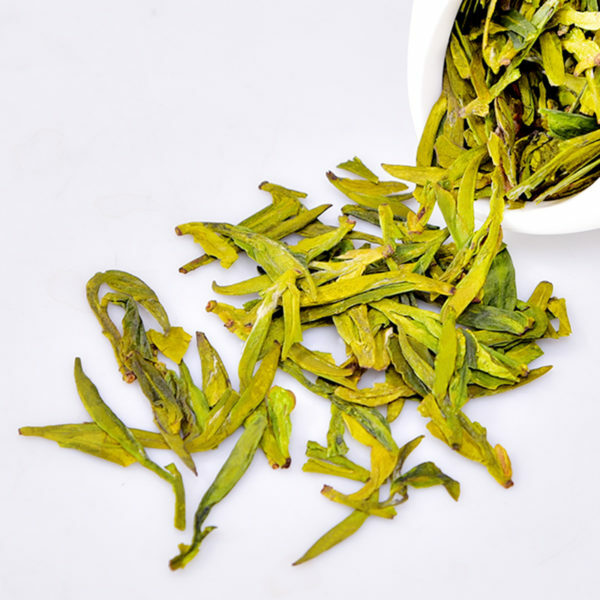 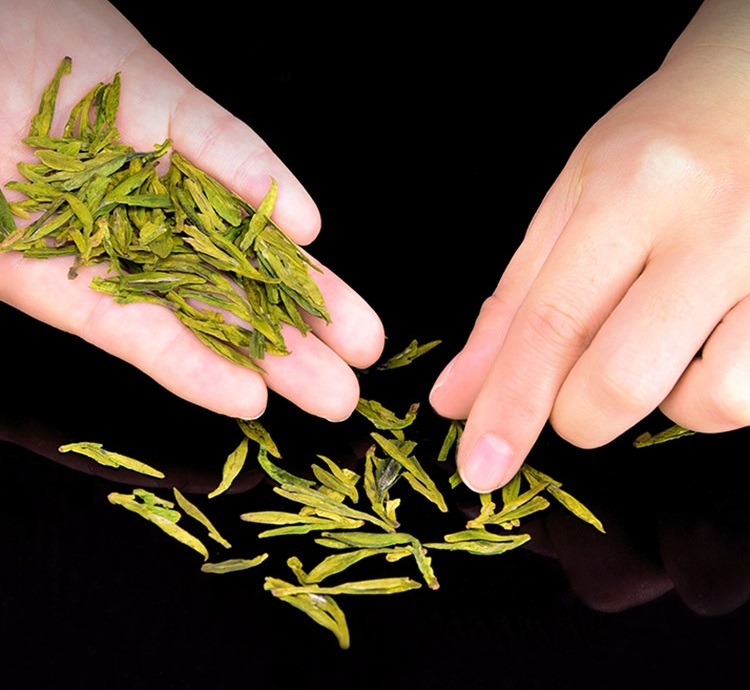 Buy 2018 new west lake dragon well tea best plucked before Qingming competitive price 39USD online for sale. 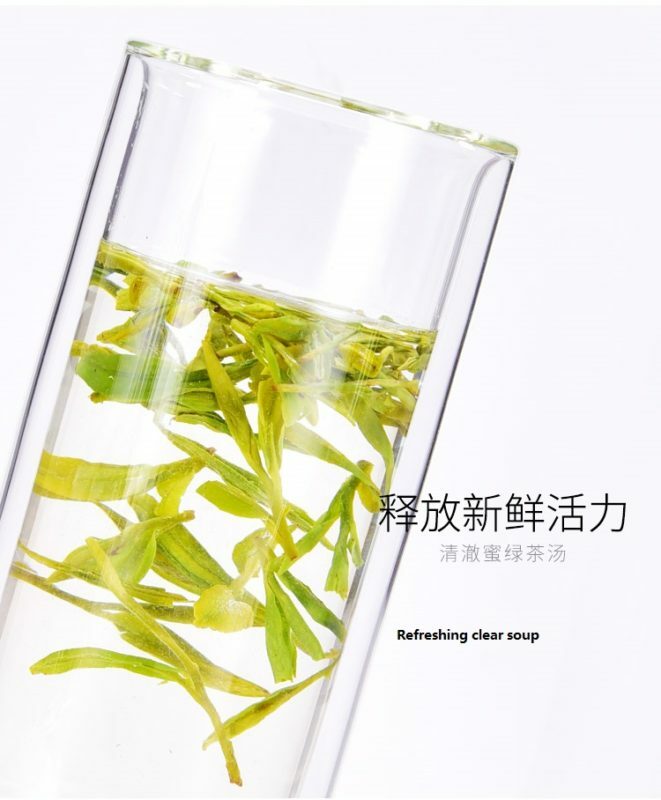 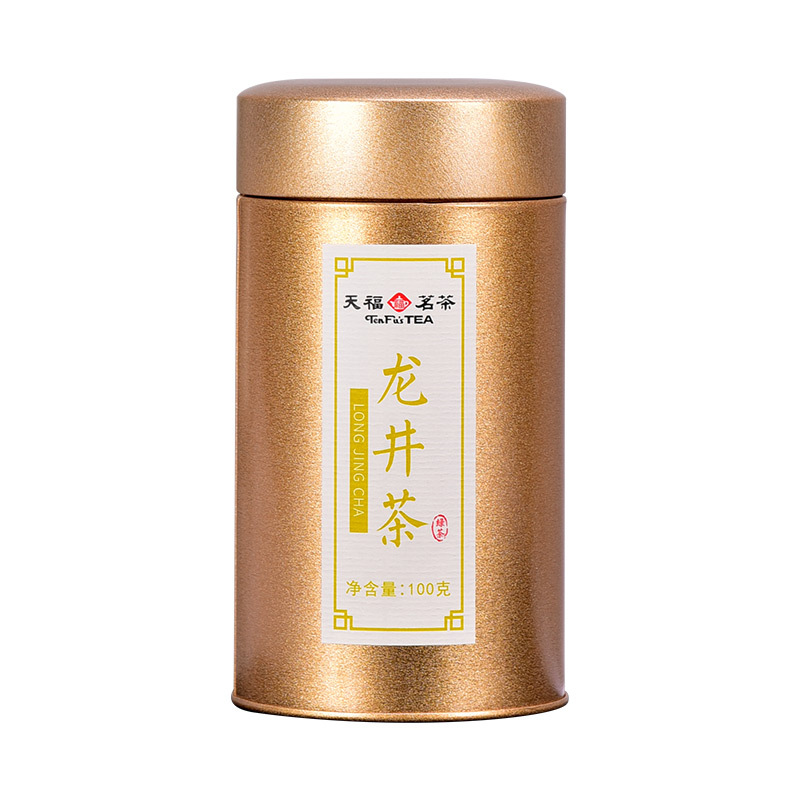 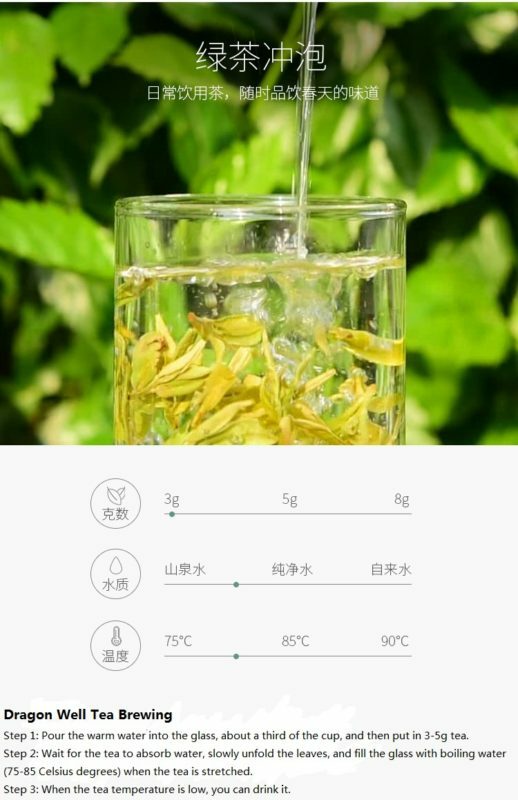 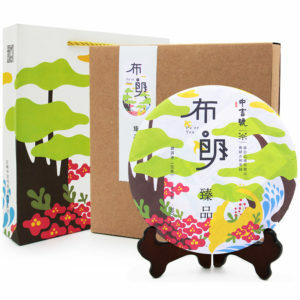 Brewing dragon well tea with water around 80 Celsius degrees and enjoy benefits like weight loss, inhibiting blood pressure rise, delay aging, Shengjin to quench thirst, refreshing, help digestion and antiphlogistic detoxification. 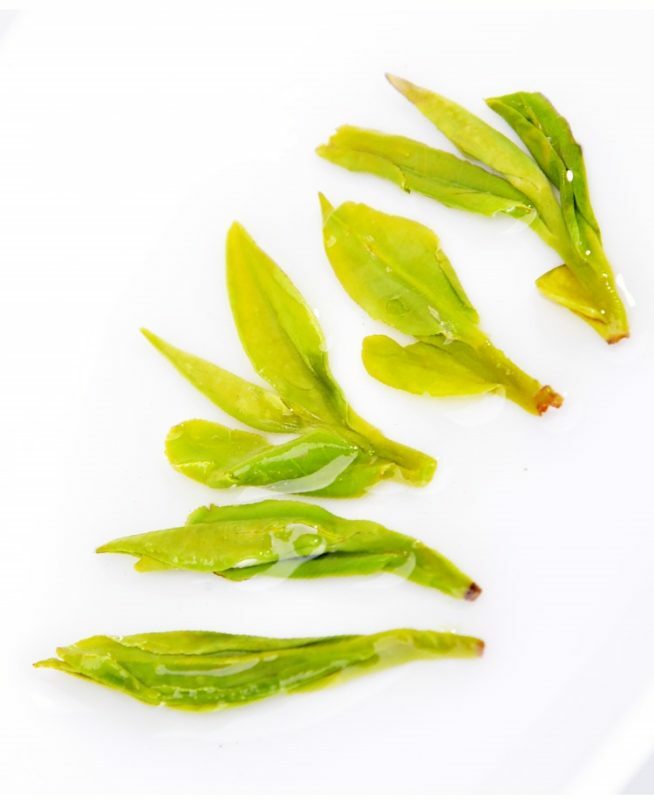 Production date: 2018-03-17 to 2018-03-17 (plucked before Qingming). 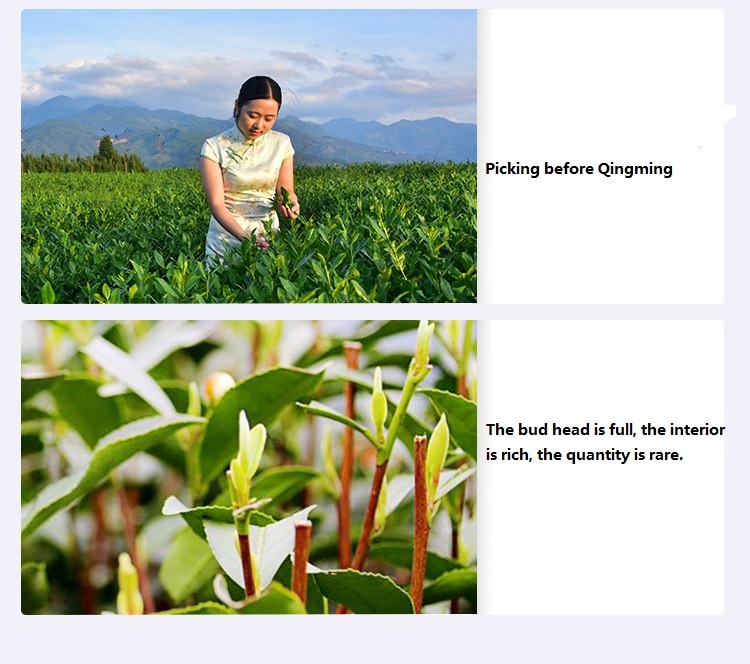 The bud head is full, the interior is rich, the quantity is rare.